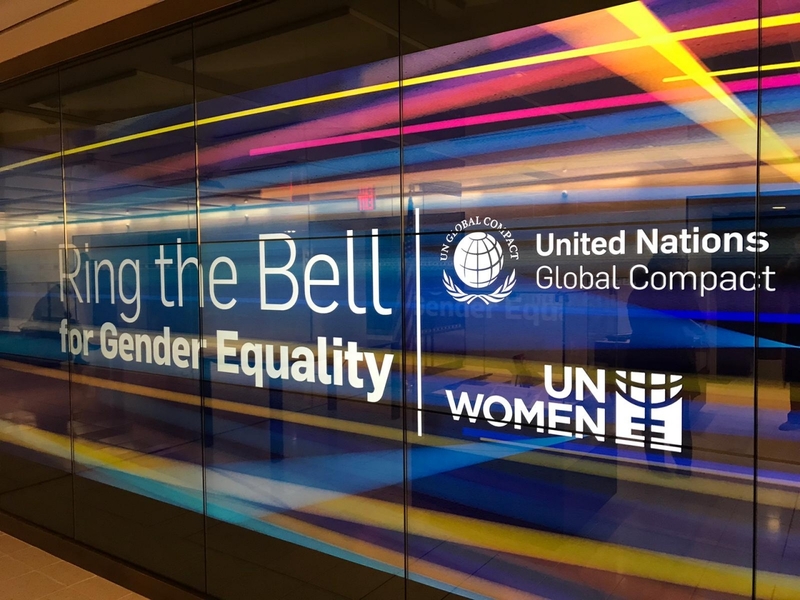 To mark International Women’s Day on 8 March, more than 80 stock exchanges will participate in the international ‘Ring the Bell’ campaign to raise awareness about the business case for women’s economic empowerment and to highlight opportunities for business and financial markets to advance gender equality and sustainable development. The Sustainable Stock Exchanges initiative is convened by the UN Conference on Trade and Development (UNCTAD), the UN Global Compact, the UN Environment Program Finance Initiative (UNEP FI) and the Principles for Responsible Investment (PRI). 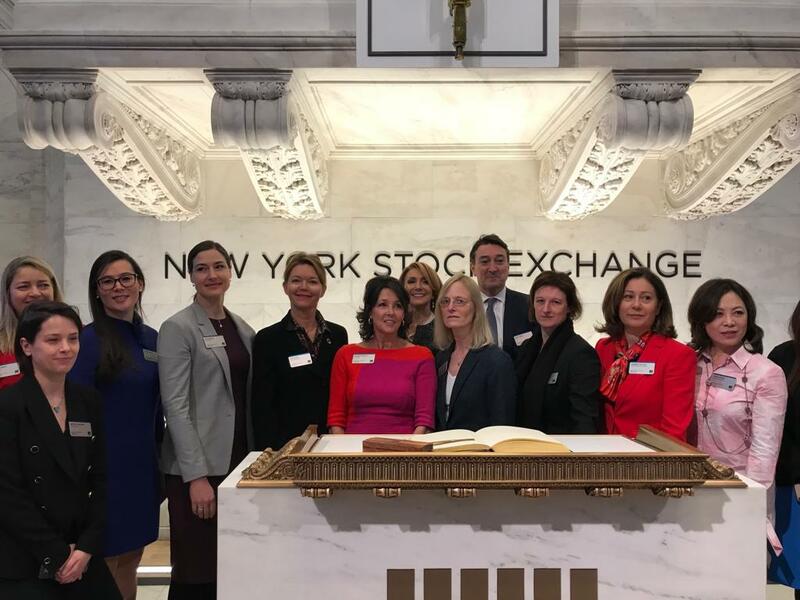 Stock exchanges around the world have worked alongside investors and businesses, taking practical action to advance gender equality through listing requirements, voluntary guidance documents, investment products, internal policies and training and awareness raising. The UN Global Compact and UN Women have also developed the Women’s Empowerment Principles to help companies advance gender equality in the workplace, marketplace and community. So far, more than 2,100 CEOs have signed up. 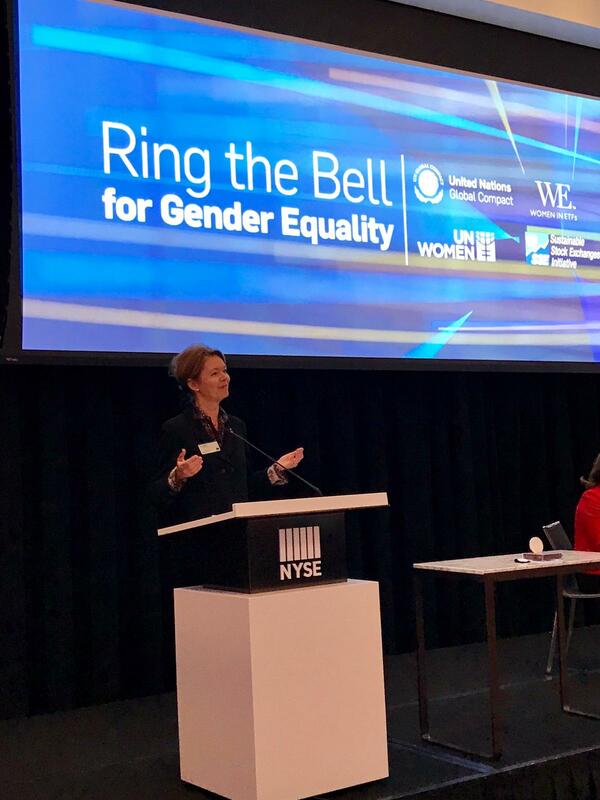 Currently in its fifth year, the Ring the Bell initiative is a collaboration between the UN Global Compact, UN Women, Sustainable Stock Exchanges Initiative, Women in ETFs, World Federation of Exchanges and the International Finance Corporation to raise awareness about the opportunities for the private sector to advance gender equality and sustainable development. As a special initiative of the UN Secretary-General, the United Nations Global Compact is a call to companies everywhere to align their operations and strategies with ten universal principles in the areas of human rights, labour, environment and anti-corruption. Launched in 2000, the mandate of the UN Global Compact is to guide and support the global business community in advancing UN goals and values through responsible corporate practices. With more than 9,500 companies and 3,000 non-business signatories based in over 160 countries, and more than 70 Local Networks, it is the largest corporate sustainability initiative in the world. For more information, follow @globalcompact on social media and visit our website at ​www.unglobalcompact.org. The Sustainable Stock Exchanges initiative is a peer-to-peer learning platform for exploring how exchanges in collaboration with investors, regulators and companies can enhance corporate transparency — and ultimately performance — on ESG (environmental, social and corporate governance) issues and encourage sustainable investment. The SSE initiative is convened by four organizations, including the UN Conference on Trade and Development (UNCTAD), the UN Global Compact, the UN Environment Program Finance Initiative (UNEP FI) and the Principles for Responsible Investment (PRI). To learn more about becoming a Partner Stock Exchange or participating as a regulator or investor, visit sseinitiative.org and follow @sseinitiative on Twitter.